Nan and Roxy, hiking in the mountain. 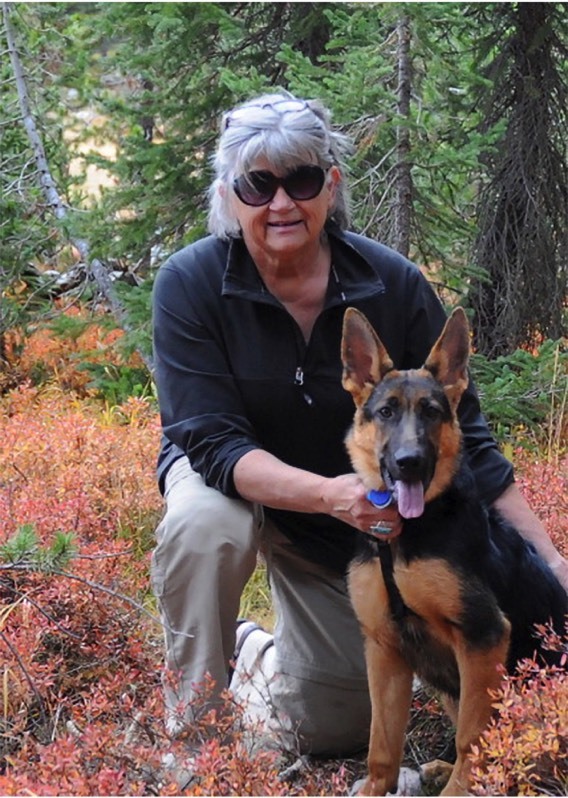 With 20 years of in-the-field experience in search and rescue, forensic crime scene recovery, narcotics detection, and therapy dogs, DeeAnn ‘Nan’ Walton has a unique understanding of dog behaviour. She’s been there, experienced the training, the searches, the behaviour, the push and pull to accomplish what man wants in the face of the dog’s innate senses and inherent instincts. Through her writing, Nan aims to draw attention to the positive, essential, life-saving, and heroic qualities that all dogs are born with, and remind us how worthy of our love and respect these amazing animals are.